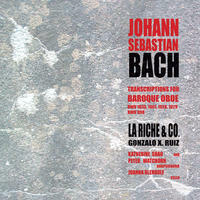 Sports football betting appGonzalo X Ruiz : JS Bach - Transcriptions for Oboe. License Baroque oboist extraordinaire by Gonzalo X Ruiz for your project. Play the music of Gonzalo X Ruiz in your restaurant or store.